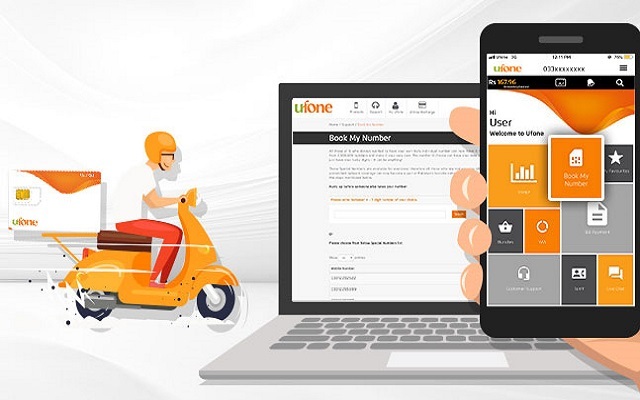 To provide facilities to its customers, Ufone is giving them a chance to get their favourite Ufone Number at their doorsteps. Now you can choose and book one or more Ufone number from 2,000,000 numbers and make it your very own. The number you choose can have your date of birth, wedding date, house number, car number or may just have your lucky digits.